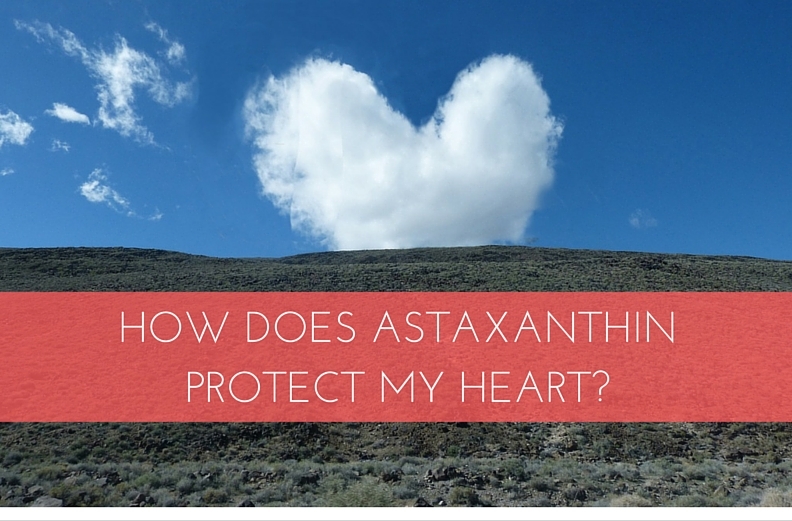 How Does Astaxanthin Protect My Heart? 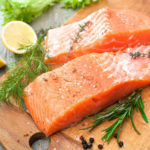 Did you know there are great heart-healthy benefits to the pigment astaxanthin (pronounced astaZanthin), in other words, the pigment that makes salmon and shrimp pinkish? Astaxanthin is a colorful, fat-soluble pigment synthesized by algae and concentrated up the food chain by yeast, fish (like salmon), and crustaceans (like lobster and shrimp). 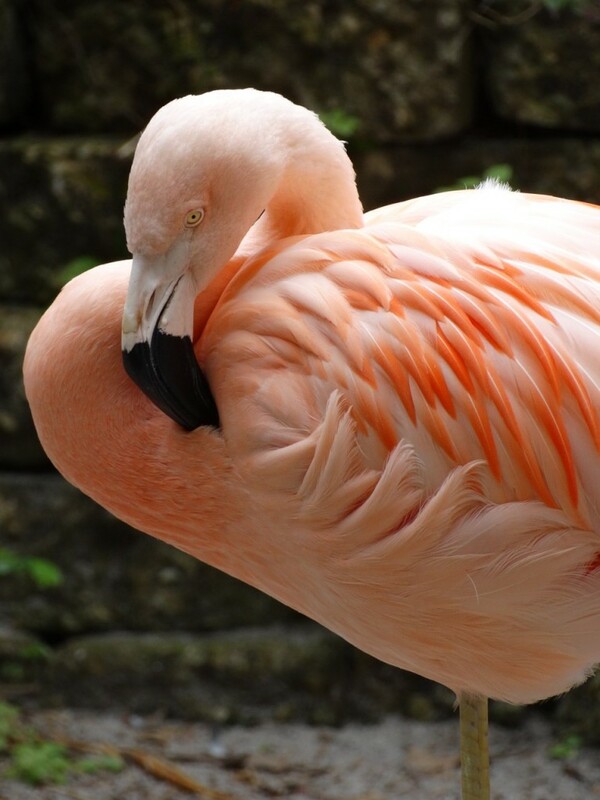 It’s also found in the feathers of some birds, such as the flamingo. It provides the red color of salmon meat and the red color of cooked shellfish. Synthetic astaxanthin is added to feed of farm-raised fish to provide color. The part of astaxanthin that causes the color we see with our human eyes, also provides a major antioxidant function. Astaxanthin is considered the most powerful natural carotenoid antioxidant, being 65 times more potent than vitamin C, 54 times more than β-carotene, 14 times more than vitamin E, and 10 times more powerful than zeaxanthin, lutein and canthaxanthin. Astaxanthin is a cousin in the carotenoid class with beta-carotene and zeaxanthin, but unlike beta-carotene, humans cannot convert it to the active form of vitamin A. Accumulating evidence suggests that astaxanthin could exert cardioprotective actions by improving oxidative stress, inflammation, lipid metabolism, and glucose metabolism. Let’s explain this a little further. That’s right. 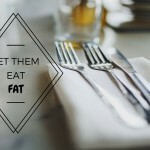 Protect the “bad” cholesterol. LDL is essential to human life. But we don’t want our LDLs damaged. One of the steps in the progress of coronary artery disease (blockages) is damaged LDL particles. These LDLs are known as oxidized LDLs and are easily taken into by immune cells inside the blood vessel wall known as macrophages. A study from 2000 found that astaxanthin protects LDL from oxidation. (1) Many studies have demonstrated the antioxidant capabilities of astaxanthin starting at a dose of 3.6 mg. It take about 6 oz. of salmon to get the 3.6 mg of astaxanthin. In obese adults, supplemental astaxanthin reduced biomarkers of oxidative stress, including malondialdehyde and isoprostane, and increased superoxide dismutase and total antioxidant capacity. (2) All of these actions to reduce oxidative stress will inhibit plaque formation and provide many other benefits as well. Much publicity has been given to activators of NrF2, a master regulator of the antioxidant response and detoxification genes. Astaxanthin increases Nrf2 and liver detoxification enzymes. 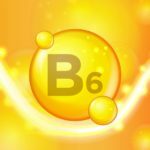 Combined with EPA and DHA omega-3 fish oils, glutathione levels are boosted. 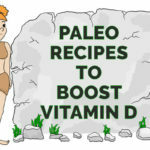 Glutathione is a major antioxidant. (3) Other products that boost Nfr2 include green tea, turmeric, bacopa, and ashwagandha. Paraoxonase 1 (PON1) is an enzyme located on HDL particles, but the enzymatic activity of PON1 is readily inactivated by oxidants. PON1 on HDL protects against LDL oxidation. In the rabbit model, astaxanthin prevented protein oxidation and changes in PON1. (4) Of note, PON1 is promoted through regular physical activity. If you are looking to boost your levels of astaxanthin, look no further than eating plenty of wild salmon, wild shrimp and lobster. 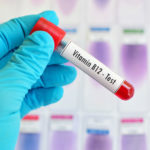 Consider supplementation based on your cardiovascular risk factors and advanced blood/urine testing. If you are concerned about heavy metals after seafood consumption, consider supplementation with chlorella, during and after your meal. 3) Food Chem. Toxicol. 2013;62:869–875. 6) Biochem. Biophys. Res. Commun. 2008;366:892–897. 8) Arch Med Sci. 2015 Apr 25; 11(2): 253–266.